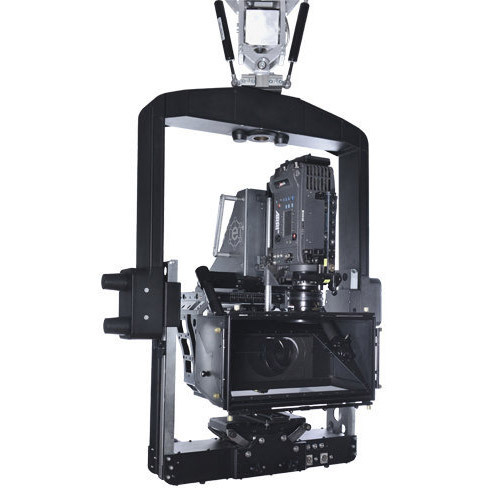 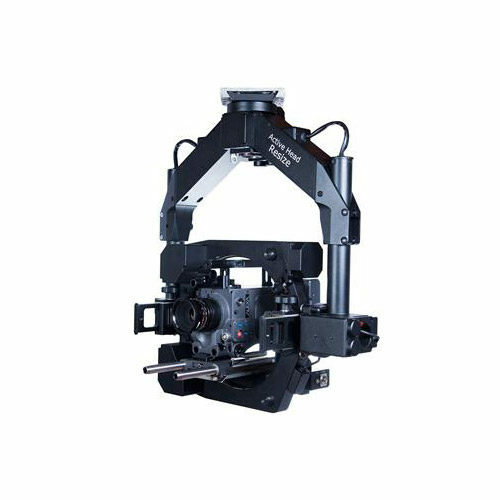 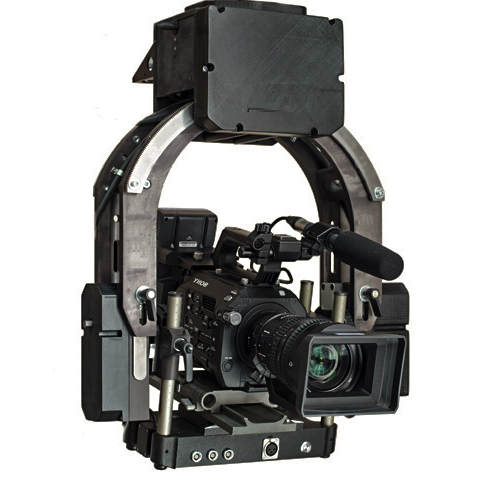 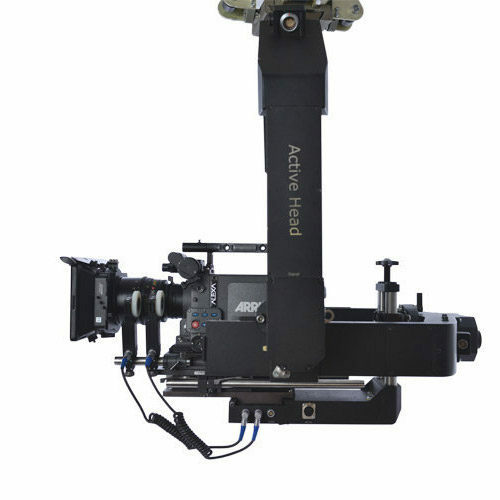 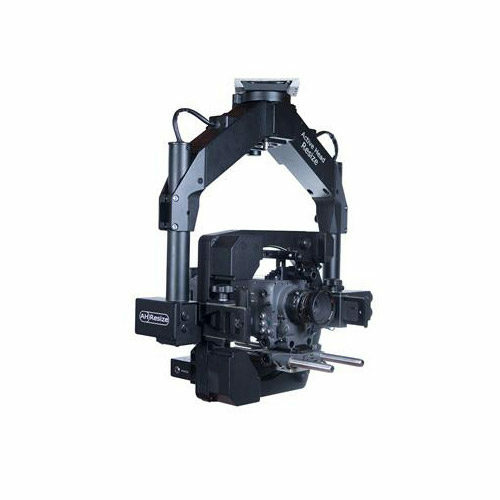 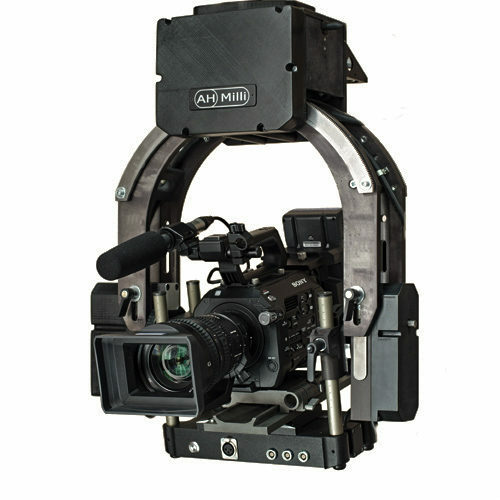 This a remotely controlled panoramic gyro stabilized head designed to work with 3D Rig and heavy cameras up to 60 kg. 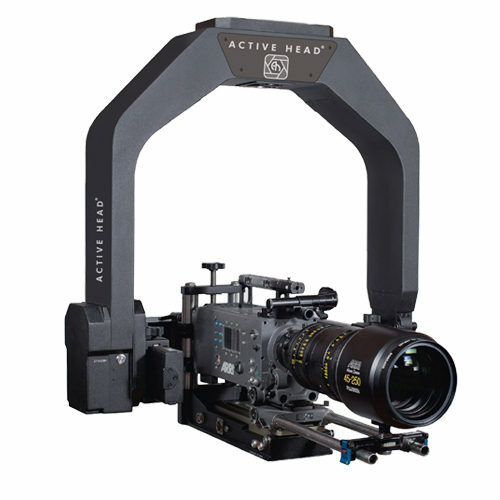 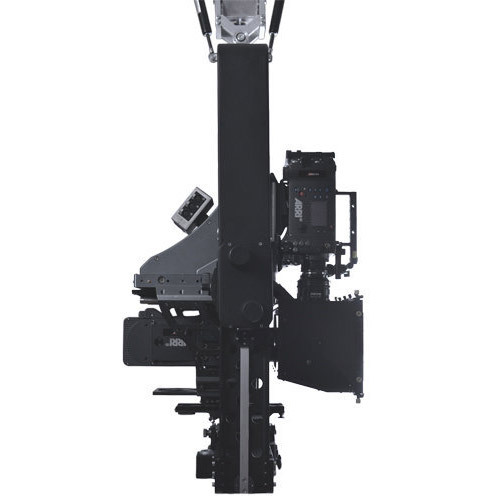 On this head can be easily set up different types of 3D Rig such companies as 3ality Digital, P + S Technik, etc. 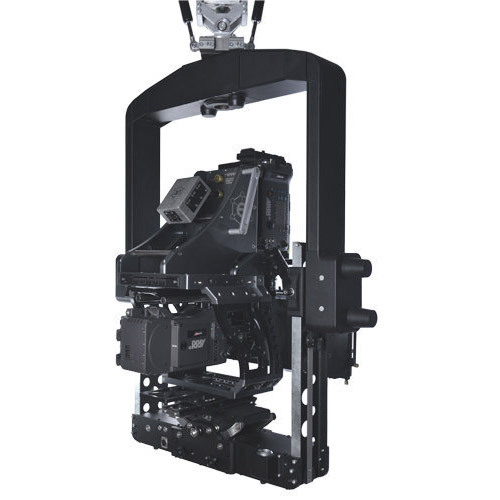 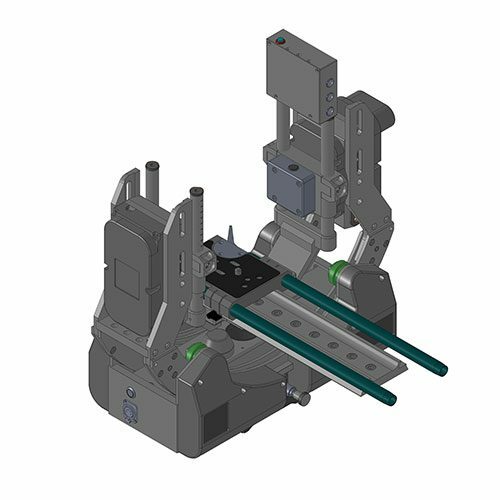 It's available with a variety of control options such as Handwheels, Pan Bar, or Joystick.